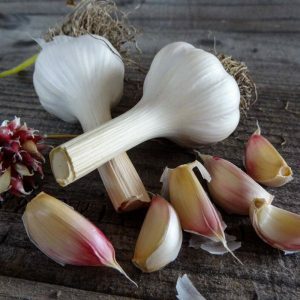 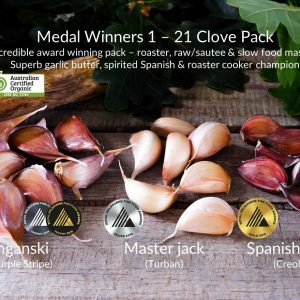 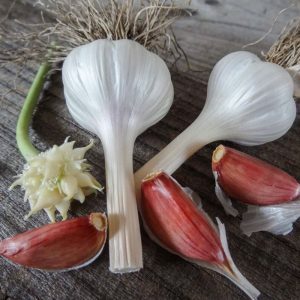 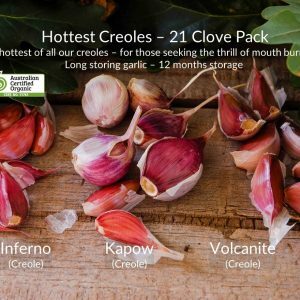 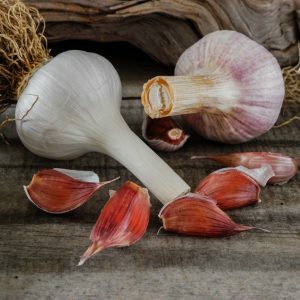 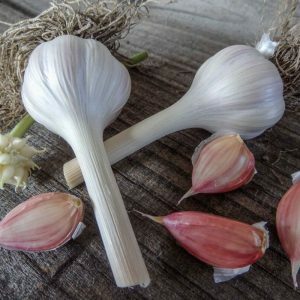 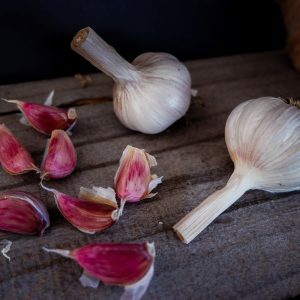 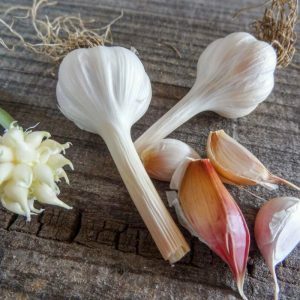 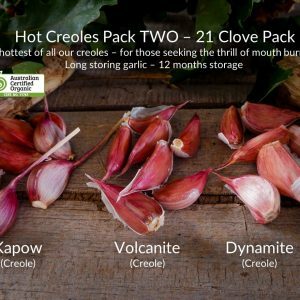 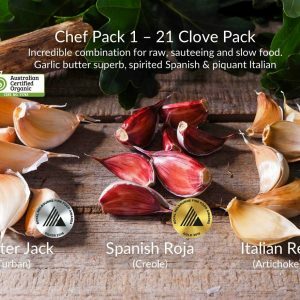 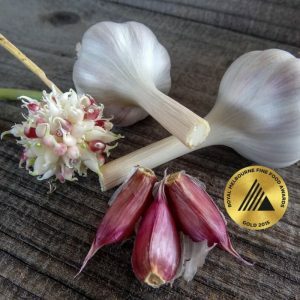 The creoles evolved in both France and Spain and have become renowned as the epicurean garlic of Europe for their superb blend of spicy, complex flavours. 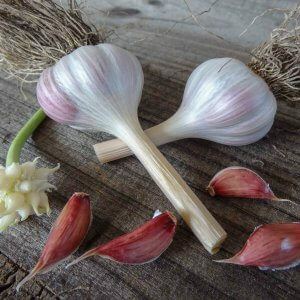 They store for up to 12 months and hide their incredible jewel coloured cloves behind a beautiful white bulb skin. 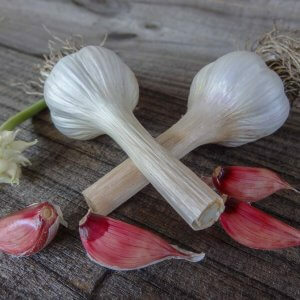 They are a weakly bolting garlic – so won’t produce scapes in warm climates but will always produce scapes (which should be removed in colder climates). 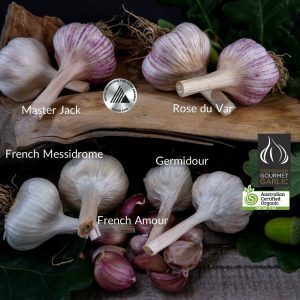 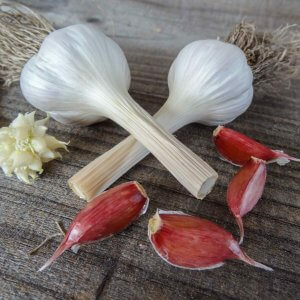 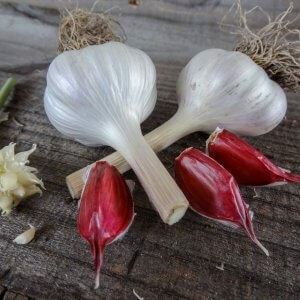 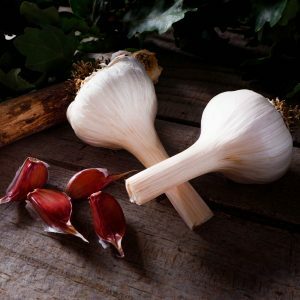 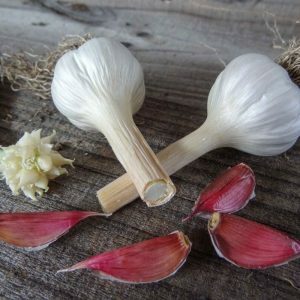 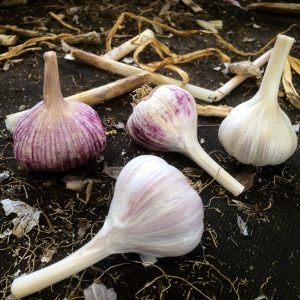 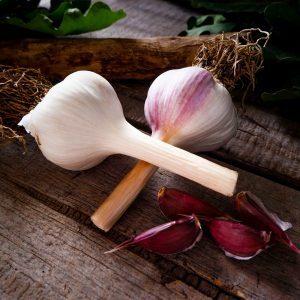 They are also a slightly smaller bulb than many other garlic groups – but make up for it with their incredible flavours and storage. 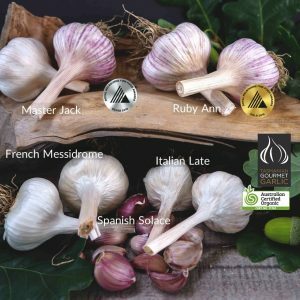 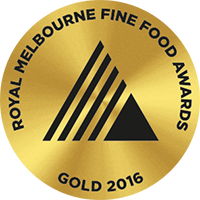 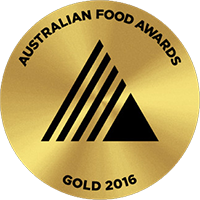 Some will find creoles too strong to use raw in salads, dips, pestos or dressings – but many who’ve grown up in Europe – and prefer a stronger garlic – relish the extra zing when used raw. 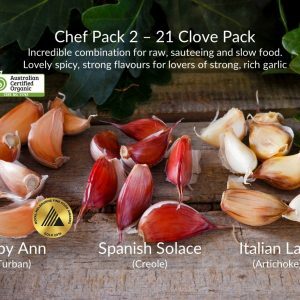 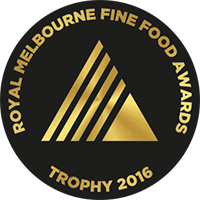 This strong raw flavour softens and becomes more complex when cooked. 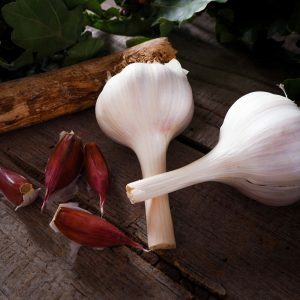 Bulb Skin: In warmer climates can produce a creamier thick skin, but in colder climates will produce a brilliant white tissue-like skin. 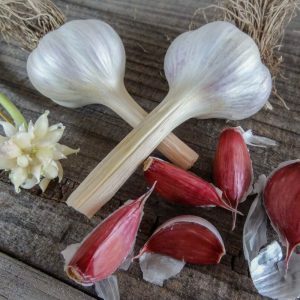 Very occasionally, a young bulb may produce quite a beautiful pale violet skin – but this is limited to only a few cultivars. 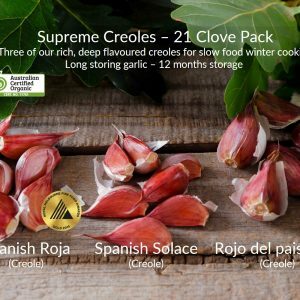 Cloves Number: 7-12 wedge-shaped cloves in single layer, often with inner dividing leaf skin layer. 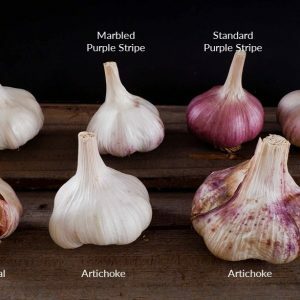 Clove colours vary from vibrant magenta to two-tone buff-brown on bottom to shades of pink on top. 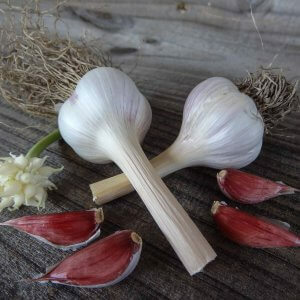 Some French cultivars have an almost white clove background with pink tips. 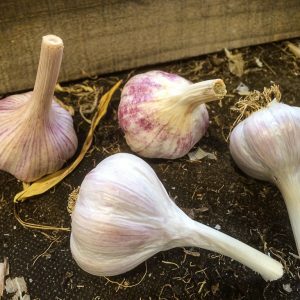 Bulbils: 70-100 in scape, however can produce 2-3 bulbils in pseudostem as well. 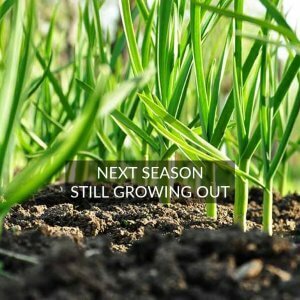 Growing: Develops 4-6 leaves before winter dormancy, and wants early warm spring and hot dry summer to allow it mature. 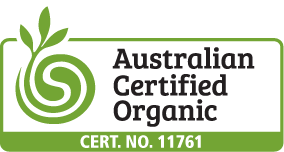 Can develop 10-12 leaves with strong upright growth characteristic in warmer climates.